Jenna Braddock MSH, RDN, CSSD, LD/N, ACSM-CPT is a sports dietitian, trainer, business owner, educator, wife and mama. She owns two websites: MakeHealthyEasy.com which has a mission to share real life strategies for better health and fitness, and OffSeasonAthlete.com which exists to provide teen athletes and their parents with science based, credible training information to help them perform at their best now and into their future. She is also a nutrition and movement coach at the Johnson & Johnson Human Performance Institute where she helps people from around the globe reach their full potential. Most importantly, she is married to Brian a head high school football coach and spends a lot of time investing in the team, and is a mom to two boys, ages 5 and 7, who keep her life wild and very fun. She enjoys gardening, interesting red wines, outdoor adventures and her family. 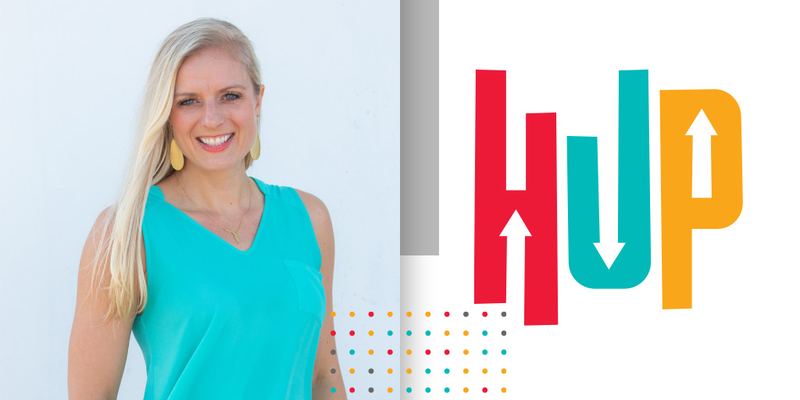 During this episode, Jenna and I spoke about her non traditional career path and what it means to stay healthy under pressure as a nutrition entrepreneur, wife and mother. Jenna and I also spoke about the Enneagram and how it could be a useful tool in Dietetic practice. You can check out Jenna’s enneagram health survey and follow her on Instagram, Twitter and Facebook.